I’ve always been a gamer, even before the term gamer became part of the common vernacular. 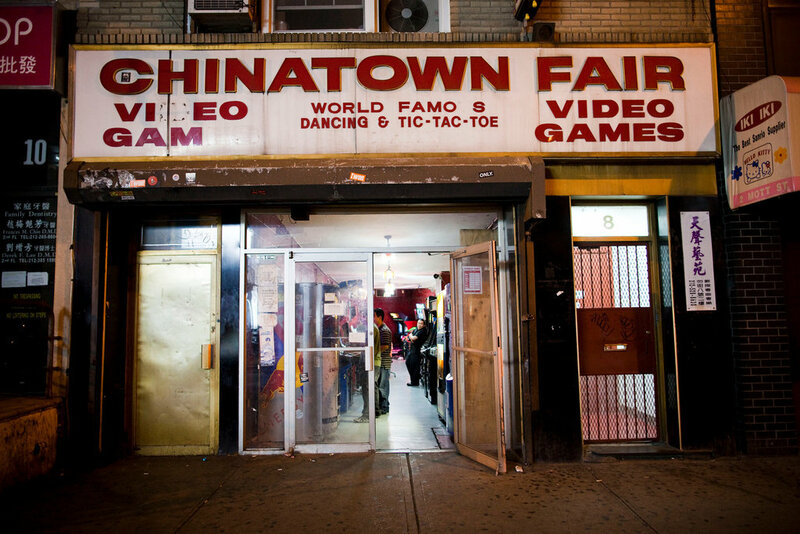 In high school I would normally be found at the local Blimpie which always had the most current version of Street Fighter– that is if i weren’t sneaking out into the city to play in the Chinatown Fair arcade Chinatown. There were no clubs, no official e-sport teams, heck there were no e-sports! The story revolves around a group of friends who share a passion for video games. The characters are a nice mix of intro and extroverts, veritable misfits and popular kids- almost like a John Hughes movie. On the surface it seems like just another slice of life anime however, the show grows on you. It features a pretty close approximation of the different personalities of gamers I know and it shows the various social challenges, albeit in quite a comedic manner, that we face. The school club that they are members (or not members of yet) would have been a great thing to have as a kid- a community of gamers, of friends sharing the same vigor for gaming! I think every gamer should give Gamers! a chance. 5 of the 6 below are true about mike ○ collects 超合金, リボルテック and Star Wars Lego, ○ photographs people, places and mostly toys. ○ listens to 80's pop ○ is a Final Fantasy おたく / オタク ○ loves vegetables. ○ is father to Lilith and Lucas.